 There is new life here for you! 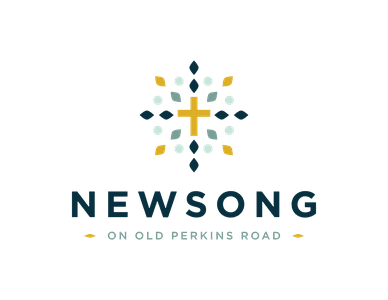 New to NEWSONG? We'd love to offer you a free welcome gift.